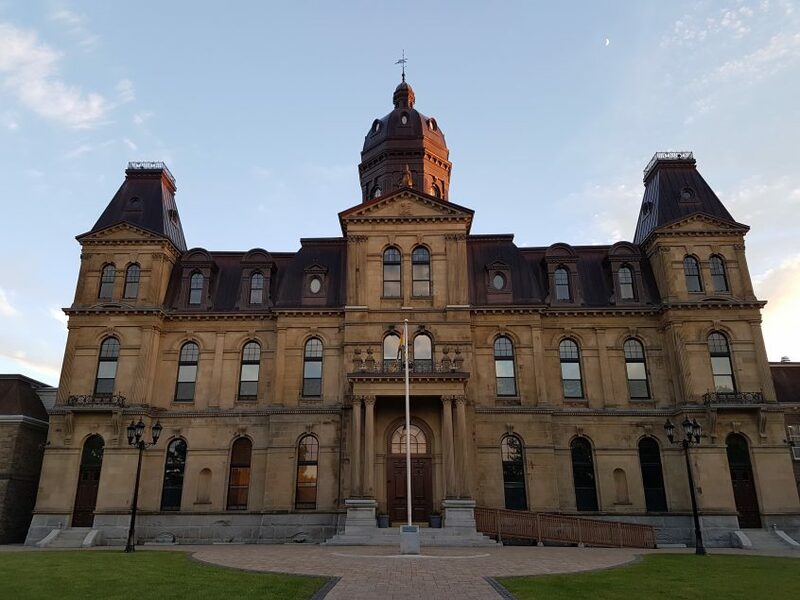 Fredericton – As a new session of the New Brunswick Legislative Assembly begins, a Throne Speech was delivered today. CUPE NB has a mixed reaction to the decidedly centrist speech from the Gallant Liberals. “For one, I am pleased to see a clear will to maintain the Labour-Government Steering Committee,” said Daniel Légère, President of CUPE NB. In only one year, the Committee led discussions which became legislation on First contract arbitration, and laws to prevent violence in the workplace and domestic violence. “It was out of the Steering Committee that a Taskforce was struck to scrutinize privatization in healthcare, and this Taskforce wisely recommended not to proceed with privatization of management of food services, patients portering and environmental services in our hospitals. This was important,”noted Légère. CUPE NB supports the idea of increasing the overall budget for the Auditor General, and implementing their recommendations for more efficient public spending. “Auditor Generals recognize the importance of transparency and accountability. Like in other provinces, they are an independent third party looking after the public purse and are a safeguard against privatization schemes like P3s,” said Légère. 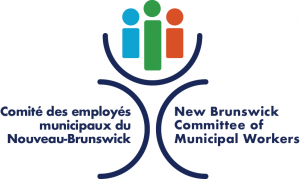 CUPE NB is disappointed to see how the Liberals have altered their commitment on a minimum wage increase schedule and opened up room for uncertainty on if and when workers would get closer to a $15 living minimum wage. They have also announced more measures to reduce taxes on businesses. “The best way to stimulate growth is by raising our collective buying power, and that means better wages in the public and private sector. The speech did not mention public sector buying power. It’s unfortunate they are still shying away from the problems that a decade of stagnating wages has created,” said Légère.